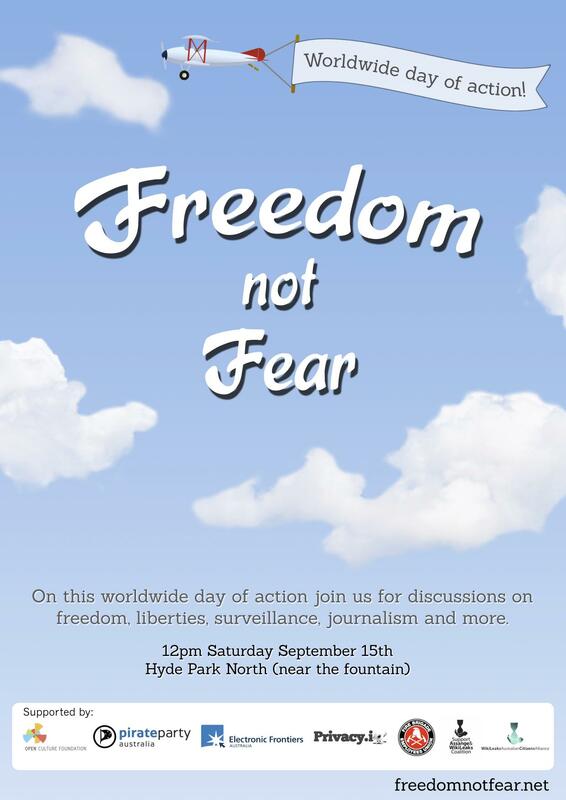 There will be speakers and workshops covering a range of issues, including censorship, surveillance, governmental transparency, encryption and whistleblowing. There will also be music and (council permitting) a barbecue. We want freedom of speech in a digital world. We demand a free and uncensored Internet to express ourselves. 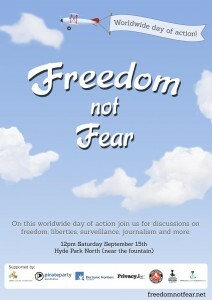 We want to live in freedom, not in fear.